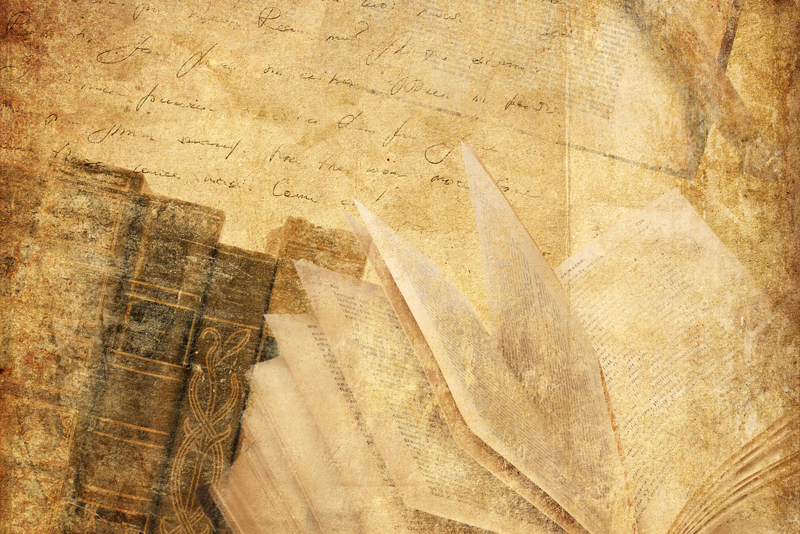 Here's a question for you: Does literature affect culture or does culture affect literature? What can we really say about one interlocking with the other? Culture affects literature because almost all works of literary fiction are based on cultural and societal issues. Authors are influenced by their societal state and write works that reflect and examine such issues affecting the society in that era. Let's take Animal Farm by George Orwell as one example. In this allegorical fiction, we are shown the fundamental controversy of political corruption, with implicit reference to the period of the 1917 Russian Revolution. We see what Orwell is trying to tell us about war, political patterns, rulers, and how power can change dictators once they take their positions in office. In the African fiction Purple Hibiscus by Chimamanda Ngozi Adichie, we see colonialism as the underlying issue that leads to the central theme, and how they all tie back to the main character Kambili and the conflict surrounding her immediate family. We see how these works are influenced by cultural/political events that occurred during the respective time periods. Having seen how culture influences literature, how then does literature influence culture? Culture is influenced by literature when: a) leaders read historical books that help them shape the nation they rule; and b) educational curriculum that includes historical stories and facts are read and absorbed by students and unconsciously (or even consciously) ingrained in their ways of living. Historical literature, in this case, is what shapes culture of different periods, all depending on when it was written in comparison to the current era. Let’s look at The Diary of Anne Frank by Anne Frank. This book gives us broad insights on the cause and devastating consequences of the war (WW2). Through her work, we learn and understand the horror behind war, and it pushes us – the present generation – to fight for injustice, peace, and change. Another example is the book Les Miserables by Victor Hugo. This book reveals the history of the French Revolution in the 1930s, and speaks of social injustice and the need for love and compassion within a nation. Last but not least, we look at Soul by Soul: Life Inside the Antebellum Slave Market by Walter Johnson. This book examines the history of African-American slavery and the slave market, bringing to light the heart-wrenching details of how men, women and children were packaged and sold like commodities. With the knowledge that books like these provide, leaders and individuals in society thus strive for a more united society that fights against oppression, discrimination, white supremacy, and ethnocentrism. Culture indeed plays a huge role in literary works, and in turn, [historical] literature is a great influence on today's culture.